Make yourself more visible online with Google My Business. 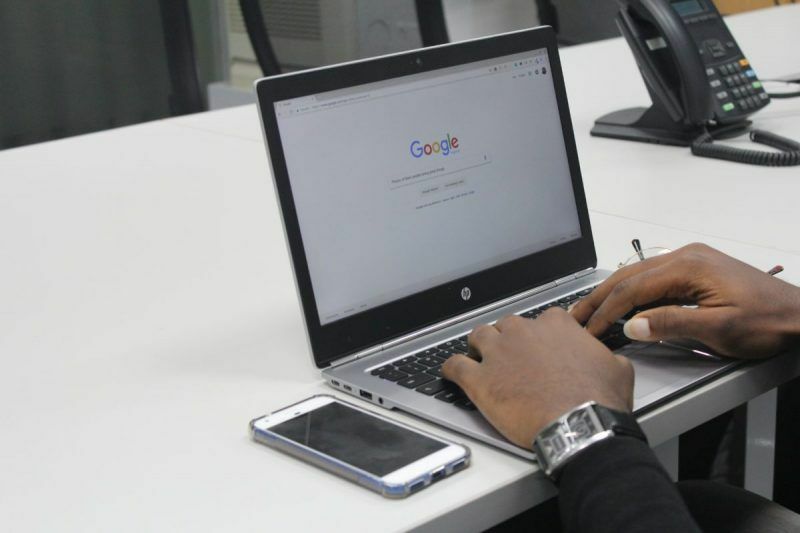 Google My Business is a new tool launched from Google itself that is aimed at helping businesses make themselves more visible online, connect with their customers and promote their business. This new tool makes it easier to use all of Google’s services, like maps, Google+, and reviews, and brings several different tools to one dashboard so they are easier to manage. Google My Business doesn’t add any new tools but it brings all of Google’s best business services to one place, making them easier to find and use. No matter what kind of business you have or what industry you are in, your market is looking for you online. People could be searching for your products, looking for your store hours or reading reviews from your current customers. To take control of your online reputation, manage what your customers see and make it easier to find what they are looking for, you can now use Google My Business. Update contact information and store hours. Share news and updates through Google+. Read and respond to Google and Google My Business Reviews. Use custom insights and AdWords Express to find out how people find and interact with your business online. Manage your business’ online information from a mobile app. If you have struggled to use Google’s tools in the past, Google My Business makes it easier to use all of them to your advantage and then manage your settings to keep everything up to date. All of these tools make it easier for your market to find you and interact with your business online. They help you enhance your Internet presence so you can connect with current customers, attract new customers and establish a reputation that helps you promote your business. Your website should serve as your online storefront and you shouldn’t neglect Internet marketing and search engine optimisation for your site. However, Google’s tools can complement your site and even make it easier to find. One visible example of this is Google’s business listings on the right-hand side of search results pages. When your business uses Google’s services and its information is up to date, your company name, location, directions, contact information and even reviews will show up immediately and visibly when people search for your business. This new resource is very easy for businesses to use. From the Google My Business page, click on the “Get on Google” button. From there, Google will guide you through the process of finding your business or adding it if needed. If you don’t have a local business, you can choose “Not a Local Business” from the first page in the set up process and choose “Storefront,” “Service Area” or “Brand.” When you’re set up and ready to go, use the Google My Business sign in page and log in using your Google business email to start being visible to your customers. The resource also has a Google My Business app which is available as a download from the app store on your device, making it even easier to keep up to date on the go. This new tool brings together several of Google’s services so businesses can easily manage their online presence. Start using it today by setting up your business and adding your information. You can find Google My Business support on their website, as well as FAQ’s and resources.